CPD or Continuing Professional Development is an oft-used term in professional Learning & Development. As the name suggests, it has a lot to do with the efforts the organisation takes to maintain, update and nurture the employees’ knowledge and skills required for their professional role. In an ever-growing globalised and competitive society, the importance of CPD cannot be overstated. From the learner’s perspective too, individual employees must see CPD as a way to remain competitive with peers, and as an opportunity to stand out from the pack, whenever needed. This is more or less the theoretical importance of CPD. However, CPD cannot be thought of simply in terms of its academic definition. People often regard Professional Development as something that they achieve through courses and training programmes that the organisation imposes on them. But let us ask ourselves, is CPD really just about that – something that we HAVE to do because SOMEONE tells us to do it? No, CPD is more about developing a learning mindset because that will help us improvise our performance in our jobs, stay updated about all the new developments, and, most importantly, be on our toes for what’s coming ahead. Training programmes focussed on Continuing Professional Development are one of the ways in which employees can stay competent and productive, and organisations can maintain their business growth. However, it shouldn’t be limited to training programmes alone. For actual CPD to happen, it is important that employees embrace learning as a part of their day-to-day lives through interactions with other people in their field through both, formal and informal learning channels. The result is the continuous building of a repertoire of knowledge in the employees’ minds that they can refer to, when the need arises. 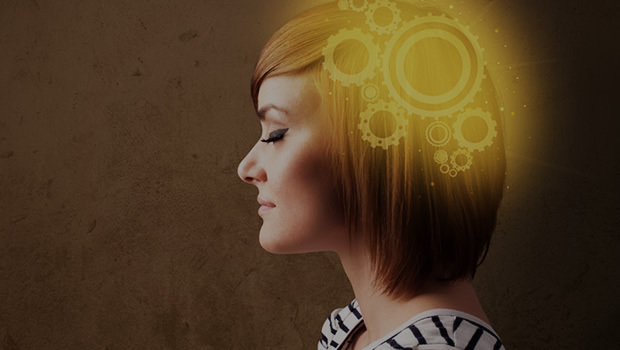 There are several ways to develop a learning mindset amongst employees. And having a Learning Management System helps in a great way since it automates all the training, and aids informal learning too. Employees can not just complete the assigned training programmes, but also go a step ahead and indulge in learning informally from peers, colleagues and seniors through Social Learning and Knowledge Collaboration tools. The idea here is that learning should be a pro-active process rather than a reactive one whereby employees learn by their own initiative through daily experiences rather than only through something that is organised for them. After all, learning is not about sporadic stints with education; it’s about continuously building knowledge and cultivating a learning mindset.